Finally, a story that AICN has been reporting on since 2001 (see the first write-up by Moriarty here) Francis Ford Coppola's "MEGALOPOLIS" is coming to fruition. The good folks at Deadline.com broke the news that Coppola shared on the eve of his 80th birthday. "MEGALOPOLIS" is a Coppola dream project that as I said before this site has been covering for 18 years, and even back then we knew quite a bit of what they are saying today. "his new film MEGALOPOLIS will have a comparable scope to APOCALYPSE NOW and THE GODFATHER." "a sprawling film as ambitious as Apocalypse Now, that he has been plotting for many years." It feels so good to be able to say our humble little site has been reporting on "MEGALOPOLIS" since its first whisper at the Cannes Film Fest prior to the 9/11 attacks that halted Coppola's planned epic and it's nice to see we hit the nail on the head. According to Deadline Coppola has a finalized script and is currently seeking talent for the project. "SKY CAPTAIN AND THE WORLD OF TOMORROW" star Jude Law is rumored to possibly have a role in "MEGALOPOLIS" which seems appropriate for the futuristic metropolitan utopia. "MEGALOPOLIS" has been said to be based on a premise of humanity coming together to create a metropolitan utopia where scientists and artists work together to bring about the pinnacle of human cooperation and creation. Of course, the story will also show the growing pains involved in building any society. Coppola has been heard to say years back that the film will be a tribute to New York and ancient Rome with a futuristic twist. Back in 2001, Coppola was reaching out to George Lucas (this was around the time of Episode 2 I believe) to discuss the new and interesting world of digital film and effects. 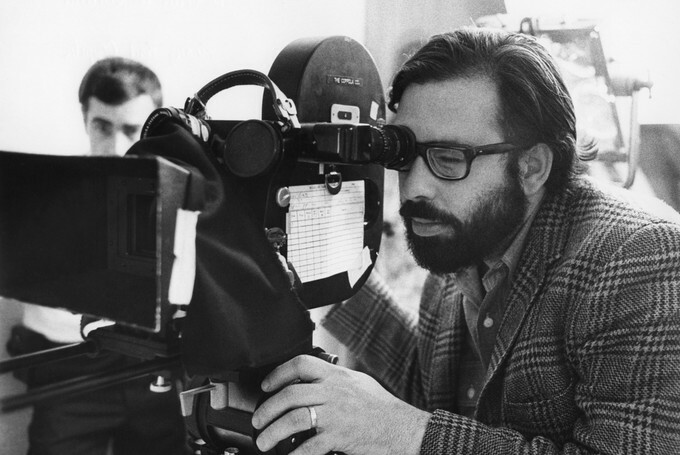 Since 18 years have passed, I am sure Coppola has a handle on the ever-evolving world of digital film and effects. 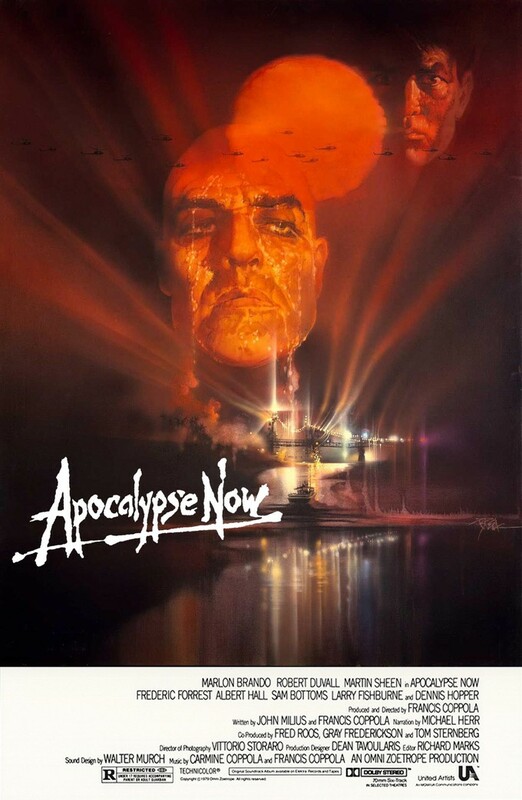 That Coppola's passion for this project has never wavered and the idea of a sci-fi pulp like utopia courtesy of the man behind "THE GODFATHER" trilogy and "APOCALYPSE NOW" has my mind wandering all types of places. 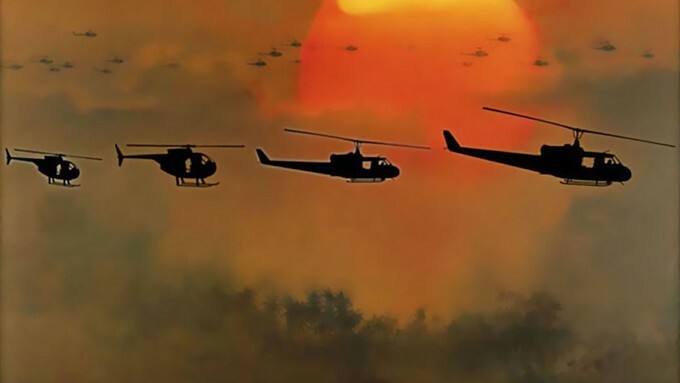 After discussing MEGALOPOLIS with Deadline Coppola went on to talk about the upcoming release of "APOCALYPSE NOW: FINAL CUT" an extended version of the Vietnam classic war film that is set to napalm audiences at the Tribeca Film Festival that is coming up. “Interesting, even though I’ve had ‘final cut’ since Godfather‘s success, I always tried to be reasonable about ideas or suggestions made by the ‘finance’ partners, distributors or studios. However, their unanimous comment of ‘too long’ often led to trimming things out, whereas in retrospect the solution can often be to put more in. Also, changes often beget other changes, and you don’t quite realize then the road you are following." Well, what do all of you out there in cyberspace think of the news? I am happy to say some projects never die. I can not wait to see what Coppola has made us AICNer's wait this long for.